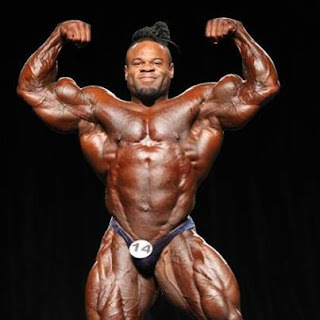 Phil Heath took the main prize at the Olympia 2011, everyone was looking forward to yet another Cutler vs Heath Olympia but Jay did not make it to this year’s Olympia. So it was up to the others to give heath a run for his money if he was to be crowned Mr Olympia for the second year in a row. After not competing in the Olympia 2011 Branch Warren was back this year although he did not place in the top 3 he did relatively well placing fifth in the Olympia 2012. I am here to give you the top 3 positions in the Olympia 2012 to show you who are the top dogs in bodybuilding this year and who to look out for in the future. 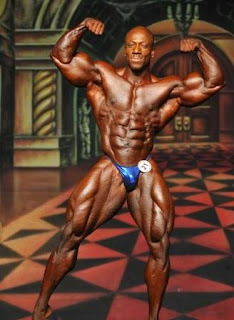 At number 3 this year’s surprise came in the form of Shawn Rhoden, who has the most amazing shape. 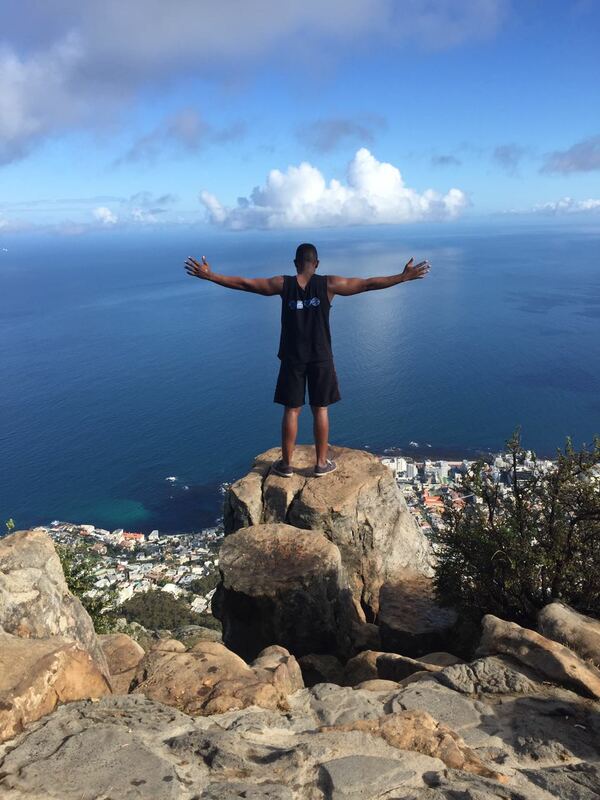 He is said to be the fastest rising star in bodybuilding and could challenge for the Olympia title in the years to come. In second position was the ever improving Kai Greene who had his best showing at this year’s Olympia, even though it was not enough to beat the reigning champion he did give heath a run for his money. At number one it comes as no surprise that Phil Heath has defended his title even though he was not in the same top condition that he was in last year when he beat 4 times Mr Olympia Jay Cutler. Despite him not being in his best shape and condition, it was still enough to beat the competition. Heath height 1.75m (5’9”), weight 111kg (246lbs). The Olympian always has its rivalries and surprises which make it entertaining, this year’s Olympia was no different and I am looking forward to see what happens next year and who will rank in the top 3. Also 2008 Mr Olympia Dexter Jackson had a great showing this year finishing forth so that was also great to see. I am looking forward to see Cutler, Heath, Greene, Rhoden, Jackson, Warren battle it out next year to see how they swap spots.